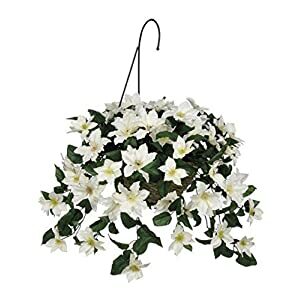 You will find that our artificial clematis flowers are the height of straightforwardness plus brilliance. 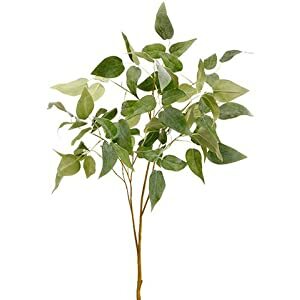 They will bedaze all viewers with their realistic appearance. 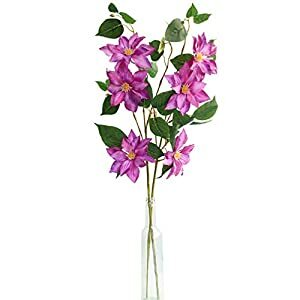 At Silkyflowerstore these silk flowers is on the list of the best adornments to revitalize the houses rooms. 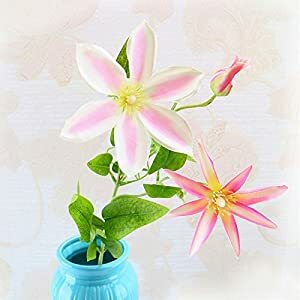 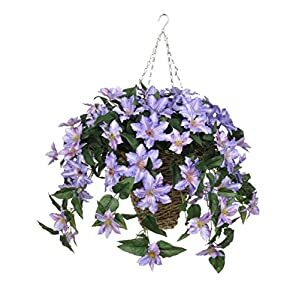 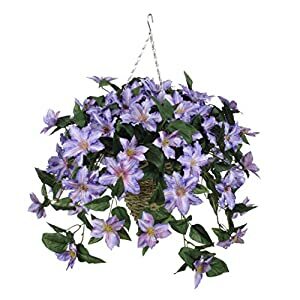 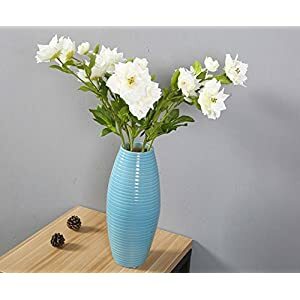 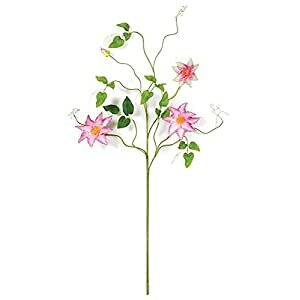 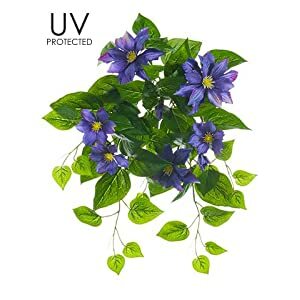 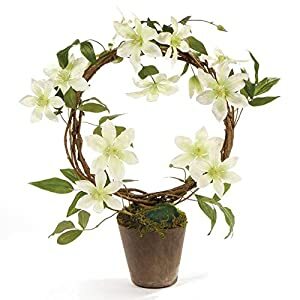 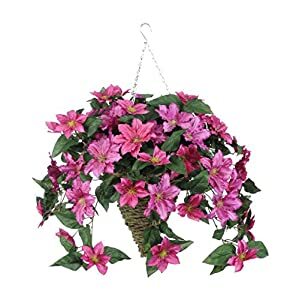 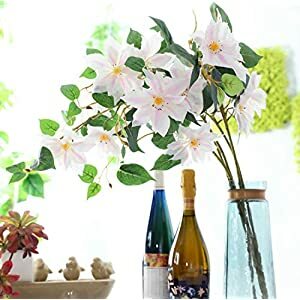 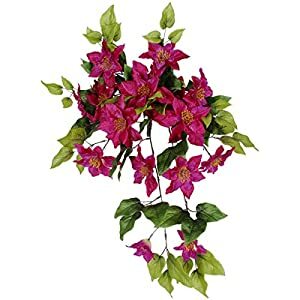 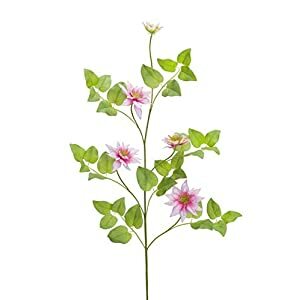 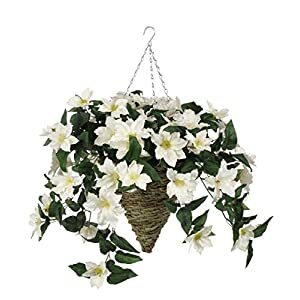 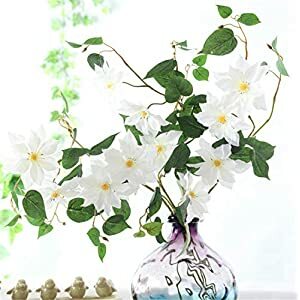 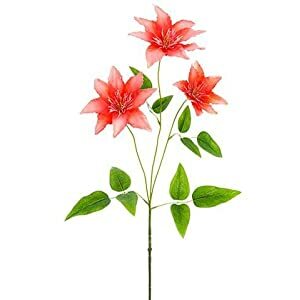 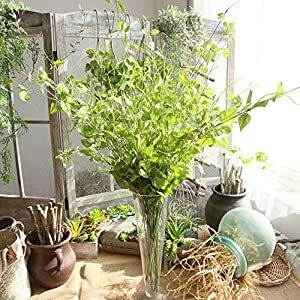 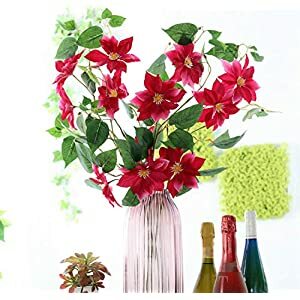 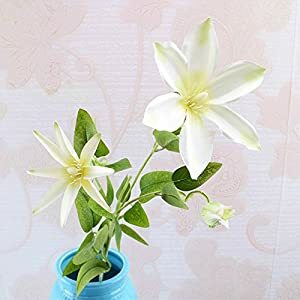 These artificial clematis flowers can effortlessly mix with the house or perhaps workplace design – will not require any attention as well as can distribute their charms for a long time. 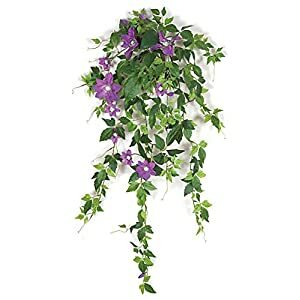 So here you will see that faux clematis are among the most attractive decorative vines that could do amazing things for virtually all areas using their particular soft and dreamy appearance. 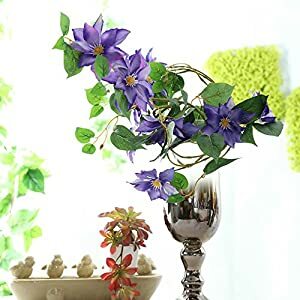 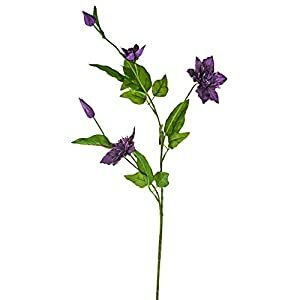 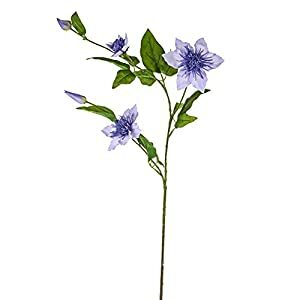 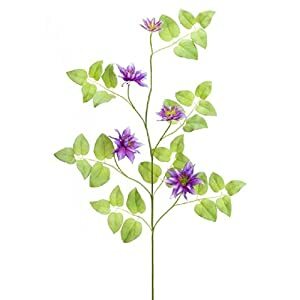 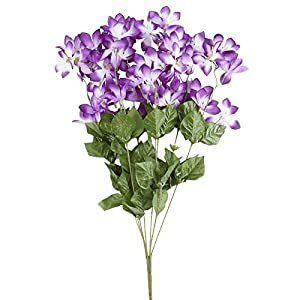 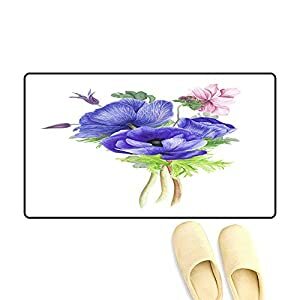 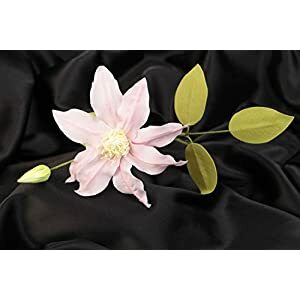 In case you are having difficulties bringing the flowers amazing appearance to your interior design – we’ve an assortment of silk clematis blooms that’ll bring to mind the mood plus romance within the room. 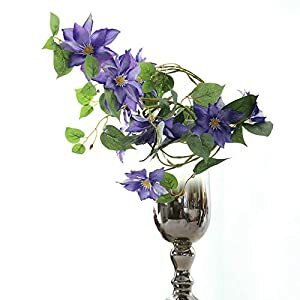 They are vibrant plus elegant artificial flowers and can be found in varying colorings – as well as can invigorate ones spaces using the flowers laid back style. 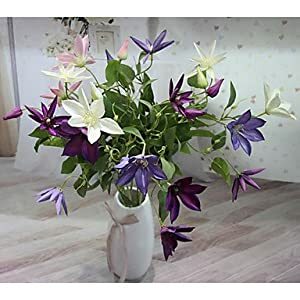 Should you be seeking to get some highly attractive flowers for your home – buy these great artificial clematis.